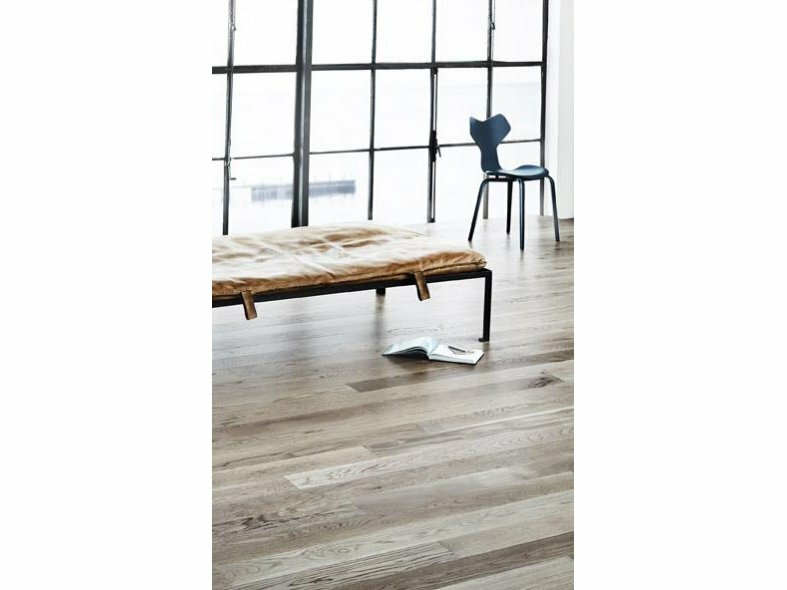 As grey-toned wooden floors continue to be popular, Junckers have developed a new collection based on the success of its finishing product Driftwood Grey Oil. 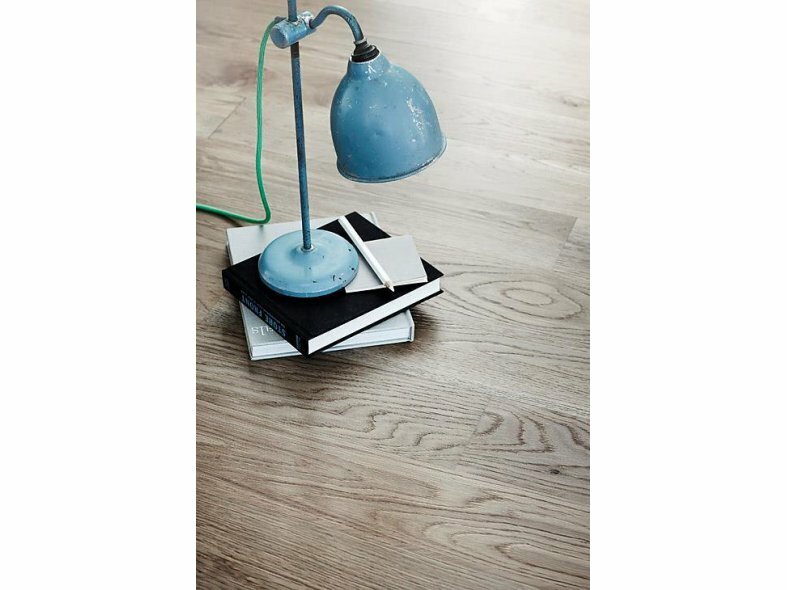 Available on their full range of solid oak floors; wide board planks, two-strip and textured oak floors, the new Driftwood Grey Oak has a distinctive, ‘worn’ look, with the patina of a rustic, aged wooden floor without compromising on any of the benefits of a Junckers solid hardwood floor. 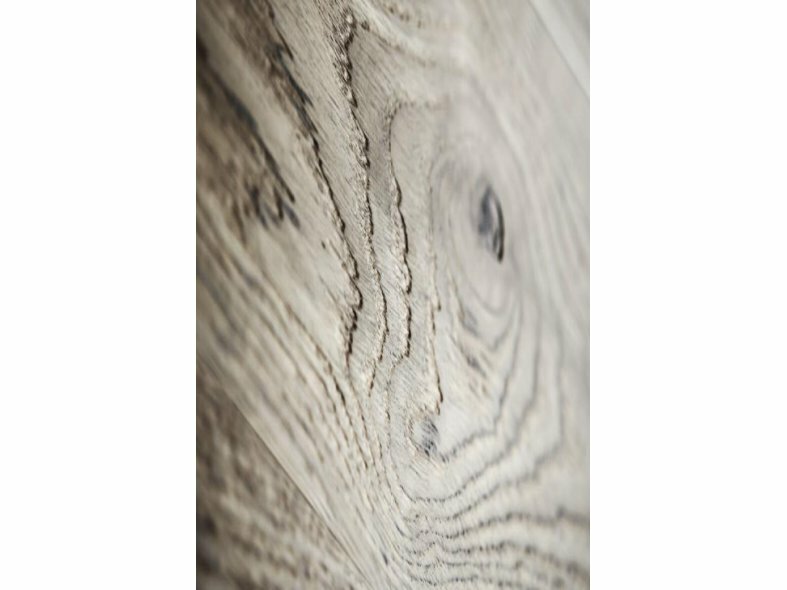 The new floors are delivered pre-finished, with the Driftwood Grey stain sealed with Junckers UltraMatt lacquer applied before the floor leaves the factory, achieving a perfect finish, which can be used and walked on as soon as it is installed.